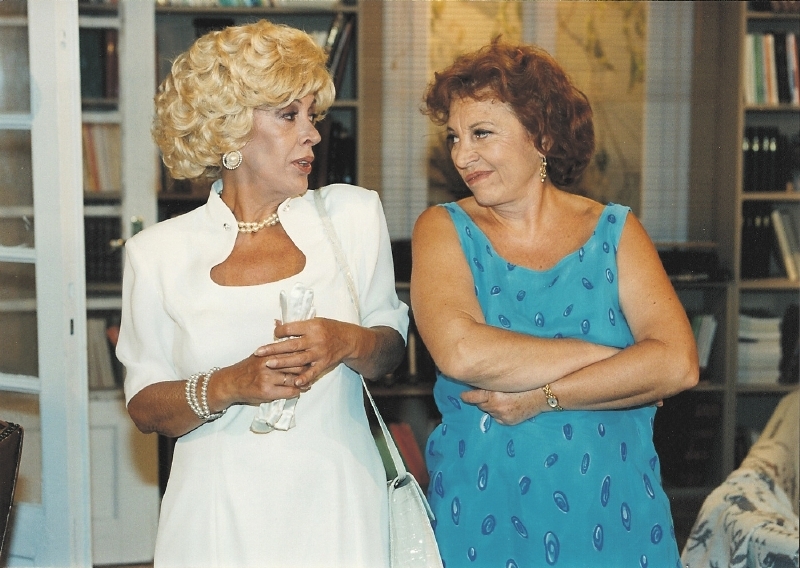 “Two Strangers” is one of the most successful comedy series in Greek television history, and was aired primetime on Mega from 1997-99. 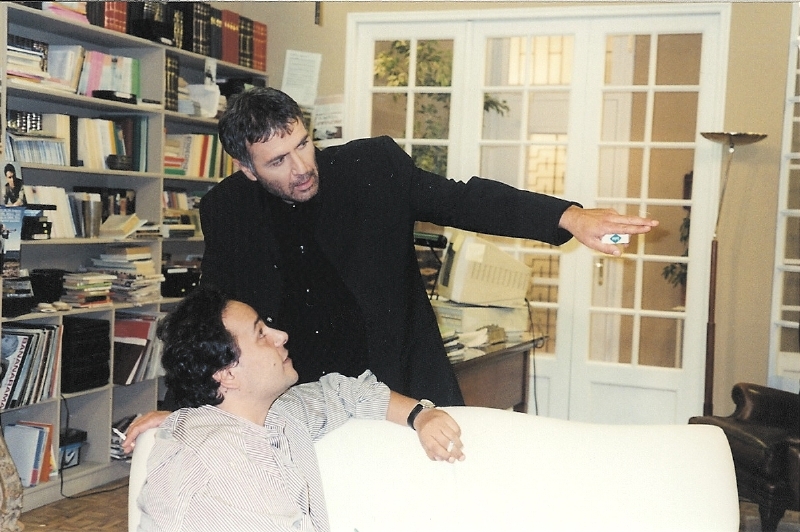 It was written by Alexandros Rigas and Dimitri Apostolou, and was also directed by Alexandros Rigas. 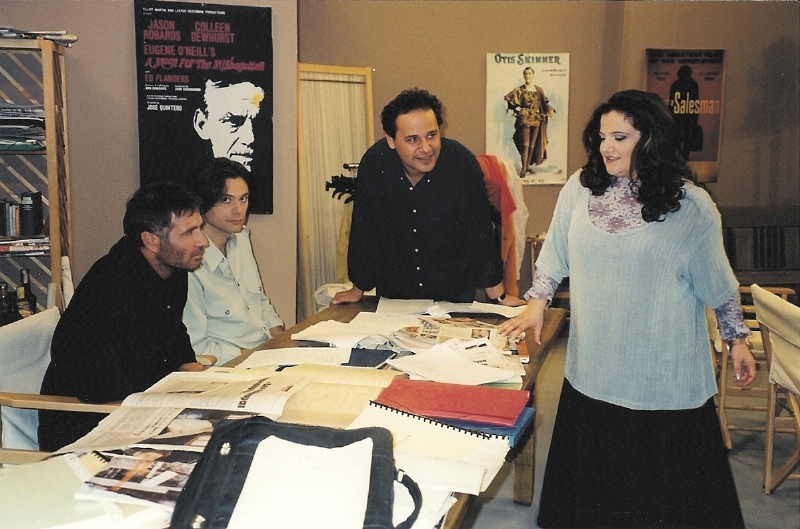 The series revolved around the love of a director and acting instructor, Konstantinos Markora (Nikos Sergianopoulos) and a beautiful television presenter of the talk-show “Morning Smile”, Marina Kountouratou (Evelina Papoulia) through humorous scenarios and their attempts to hide their love from others and at times, even from themselves. Most of the episodes featured star appearances from leading figures in show business. Its success continues into the present day, with reruns airing daily. 2nd Km. Paianias - Markopoulou Ave.
© Copyright 2019, Television Enterprises S.A. All rights reserved. Web design by invensys.